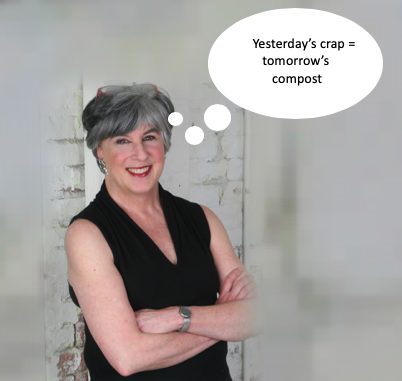 HALLIE EPHRON: Welcome once again to WHAT WE’RE WRITING WEEK! 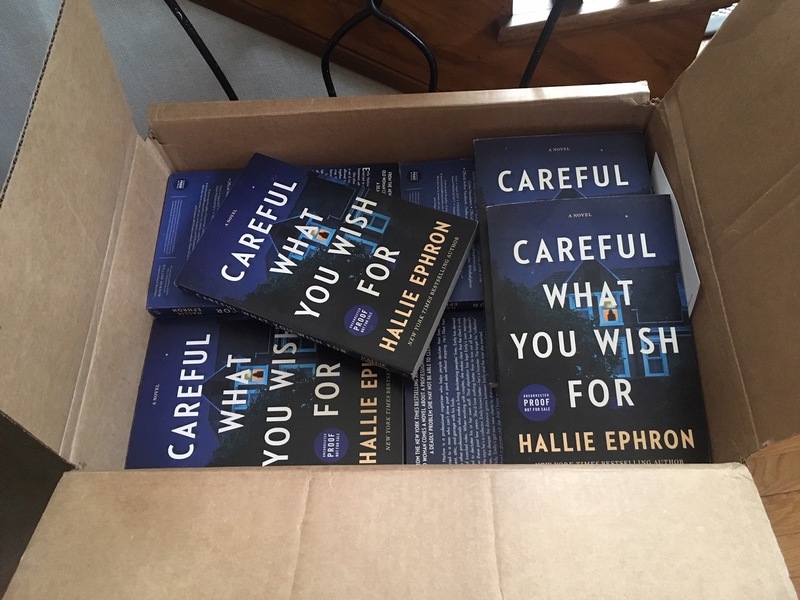 Right now I'm focused on launching CAREFUL WHAT YOU WISH FOR... never mind that the pub date is months away (August, 2019). It's exciting, but it's also nerve wracking. I've finished the final-final edits. Advance readers copies (aka ARCs) have gone out. And in the pool of silence that follows, insecurity breeds. It all feels very unreal until a box of advance readers' copies arrives. And here they are!! So back to what I'm writing. Last month I finished polishing an essay for an anthology (spring, 2020) entitled Private Investigations: Mystery Writers on the Secrets, Riddles, and Wonders in Their Live. Our challenge from anthology editor, Victoria Zackheim, was to write about something mysterious that really happened. had its share of drama and trauma, but none of it was mysterious. In college I had a roommate who wanted to kill me, but it never came to that. But I did have a friend whose brother was murdered. There was no mystery about who did it. The killer was arrested and tried and found guilty. Decades later, he’s still in jail. What was mysterious was what happened to my friend in the aftermath of her brother’s murder. She had experiences for which there is no easy explanation. (I call the essay "Ghosted.") If I didn’t know her as well as I do, I’d have written them off as hallucinations and delusions. So I wrote an essay about that, and my own struggle to understand what it was all about. My first attempt at writing a novel was based on that friend’s experiences in the aftermath of her brother’s murder. I called it EXIT WOUND. Excavating through saved files, I found transcripts of long conversations I had with my friend after the murder, as well as the manuscript of a novel that I tried to write about it. Looking at it with fresh eyes, I realize it’s not as bad as I thought it was. I also understand why it wasn’t snapped up by an agent. Here’s an excerpt from the day of the murder, a morning when my friend had stayed home from work to take her son Josh to see the doctor. She got an emergency call to come into the office of the family business to deal with what she thought was a car accident in the parking lot. I drag Josh out of the house and we race to the office. The first thing I notice is that there are a lot of flashing lights—more than I expected. I thought I’d be going in the ambulance with someone, so I expected to see an ambulance. But I didn’t expect to see so many police cruisers. Then I see a newspaper reporter who I know. A newspaper reporter at a parking lot car accident? This makes no sense. Then I know immediately it’s something terrible. This is the part I don’t remember. Afterwards they tell me that I hit him, smashed my fists against his body, screamed and yelled. My pocketbook went flying. This huge cop comes over to me. When there are murders, they have special cops to deal with people. This guy is big, well over six feet. I start banging him on the chest, too, craning my neck to look at him and saying, “Tell me that this isn’t true. Tell me that this is some stupid joke. I keep banging and banging him. All this time, Josh is still sitting in my car just watching. He gets out and walks over to where I’ve thrown my purse and picks it up. He hugs it to his chest. Then he waits.